Figure 8-1.--A portable oxyacetylene outfit. 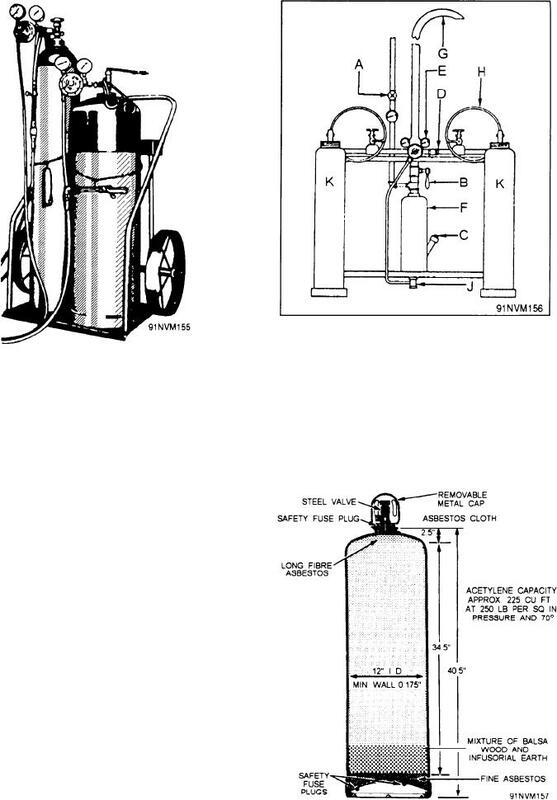 Figure 8-2.--Stationary acetylene cylinder bank. pound rather than by the cubic foot, as with acetylene. 1,500 cubic feet of acetylene.